I purchased TurboTax for the first time ever today, then realized that my new laptop doesn't have a CD drive. Intuit's website appears to have a simple option to register, then follow a contact us link to have a customer service rep push a download to your account. I followed the instructions exactly, and when I call the number provided through contact us, I go into menu hell where I never hear an option for getting a download pushed to me. Of course, when you try to push zero, you are not allowed to talk to anyone, just more automated questions. As a rule, I don't trust companies that forcefully keep you from talking to people, since it usually means they couldn't care less about their customers. I really have no desire to work with this company again. Watch for an email from us with further instructions. I apologize for the difficulties you have encountered while trying to get a download pushed to you. We certainly don't want to lose you as a customer, so I would like to assist you in resolving the problem. 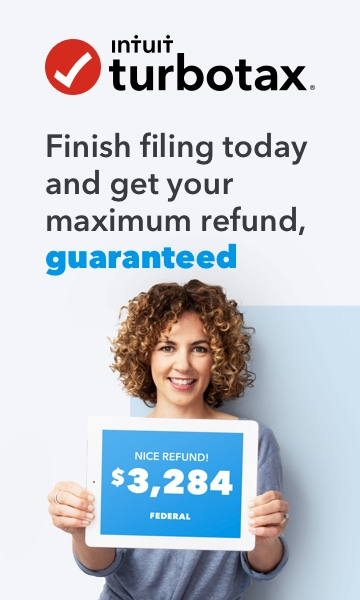 Our goal has always been to make the process of filing your taxes easier, not more problematic. Many new computers have no CD slot, and we are working on a streamlined solution for those who need the download instead. Please contact us if you have any additional questions. I'm having a similar issue where I tell the robot that I don't have a CD drive, it gives me a key, but when I put it into the web page it doesn't actually start the download. Of course the key is one time use and doesn't link to your account or anything so I can't even try again. I have the exact same problem: purchased a CD without having a drive in my new PC. I entered the record number and download code, which I've had sent to me twice now because I thought I made a mistake, and nothing happens. It won't download. I've been using TurboTax many years as well and have now been on hold longer than I care to be! Please help! @sdebeling Have you been able to download the product successfully? I am having the exact same problem. Received record no and download code but download never started. Went thru process again and they sent me same information and obviously that won't work because it is saying number has been claimed. What are my options now? Yes, thank you. I called and finally got through to someone. I'm so glad you were able to get through! Please don't hesitate to reach out if you have additional questions. I HAVE THE SAME PROBLEMS. WHAT DID THEY TELL YOU TO DO?